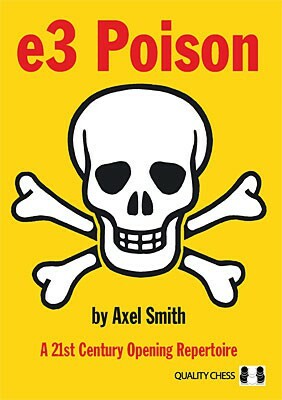 Produktinformationen "Smith, e3 Poison gebunden"
This repertoire can be played using many different move orders, and Smith explains their pros and cons. The reader will not have to memorize many moves, but hard work is still essential to understand the themes, so many exercises are provided to test the reader. Smith shows that a practical repertoire can also be a grandmaster repertoire it is all about understanding the positional themes and plans. Weiterführende Links zu "Smith, e3 Poison gebunden"
Kundenbewertungen für "Smith, e3 Poison gebunden"